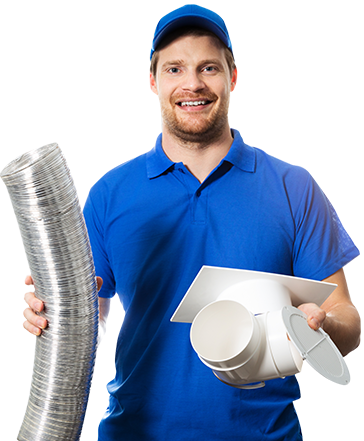 A SEO Strategy Specifically Created For Hvacs! Highly Localized HVAC SEO and Digital Marketing! When it comes to HVAC SEO and digital marketing, going local and reaching out to prospects in the immediate surroundings is the answer to creating a winning strategy. This is why a range of HVAC companies and services providers choose Search Berg to create strategies that guarantee success in the local market. We have proudly served a range of HVAC clients in the United States and regions around the world. We’re so confident in our SEO marketing services that we offer clients a no questions asked money back guarantee. If our work doesn’t deliver rankings in 30 days, we will return the retainer! Explore new market opportunities, reach out to new clients and get the word out for your services through our HVAC SEO marketing. Get started Today! Content Driven HVAC SEO For Your Practice That Delivers All the time, Every Time! HVAC is an extremely competitive industry. 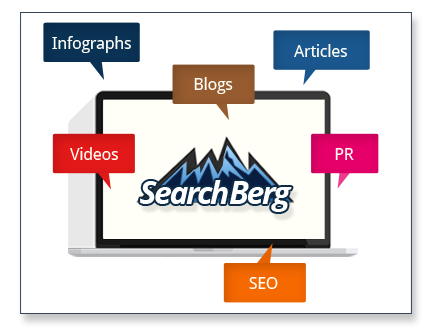 In just 6 months Search Berg managed to get them ranking in Google for 35 keywords and going strong! Already they are ranking on the first page of Google trending HVAC search terms. They are so impressed with our content that they have given blanket approval on publication! Utilize our HVAC Marketing services to Out Rank Your Competitors!